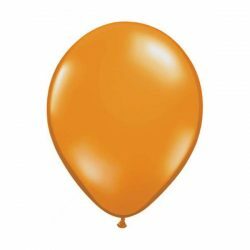 These little foil air balloons make great party bag fillers and fantastic decorations. 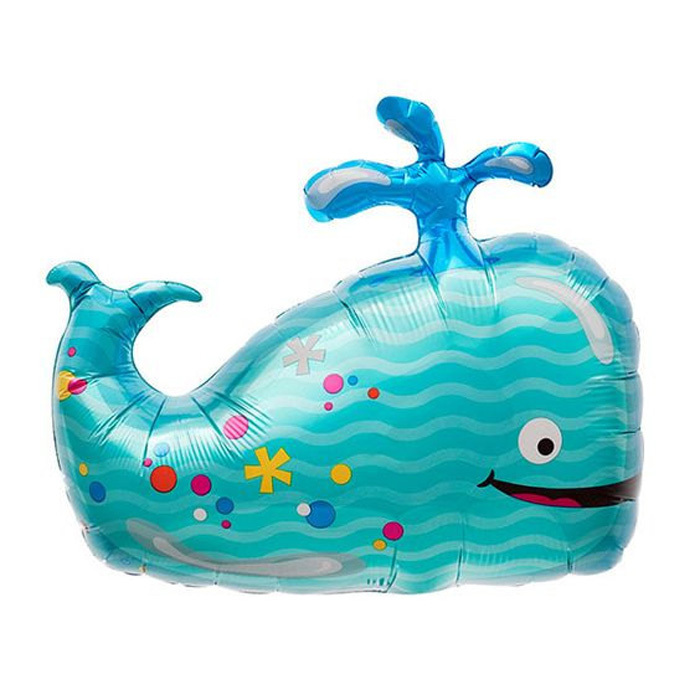 These are supplied flat and to inflate you simply insert a drinking straw and blow then up, then when you remove the straw they simply self seal themselves. 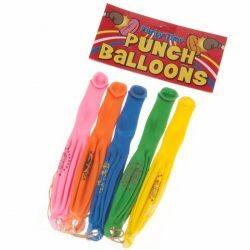 Use with our balloon sticks. 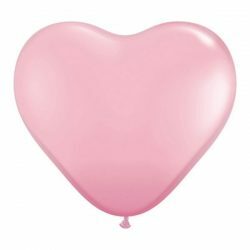 They are not suitable to be used with helium. They are approximately 14″ in size. 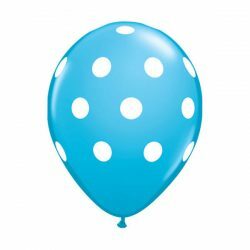 Not the most exciting product, but balloon sticks are perfect if you want to hand out balloons after the party but don't want to fuss with helium canisters. They're also great for adding height to your table decorations. 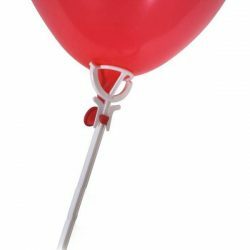 10 white balloon sticks supplied.